It took me a while to post about this series because it's just so hard to let go. 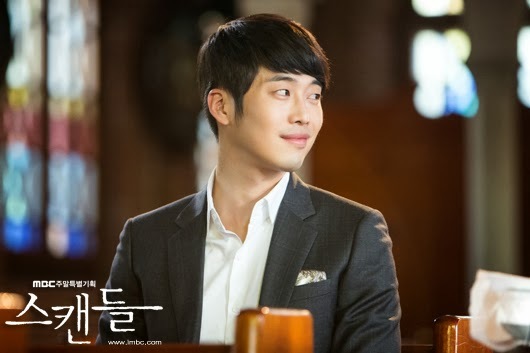 Finally Woo Ah Mi accepted Ha Eun Joong love without reservation. After so much up and down on their relationship , they manage to overcome all obstacles and stay together. ^0^ I was waiting for them to have a sweet kissing scene but it never happen , even so , I still feel happy they end up together. SUBSCRIBE to get the latest news update. More photos of Scandal Couple "Ha Eun Joong and Woo Ah Mi"
Post by MBC 스캔들 Scandal. 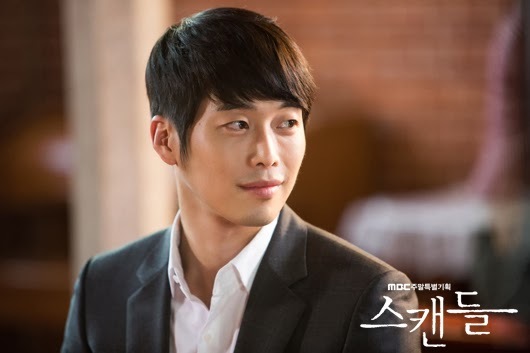 [Video] Kim Jae Won "Scandal NG"